This post was originally published by Urban Matters. But fiscal relief can come from other sources, closer to home. That will, however, have to start by acknowledging two basic truths about the city’s overall public and private health care system: First, that it’s 70 percent publicly supported; and second, that private (or “voluntary”) hospitals that benefit deeply from public dollars also owe a debt to NYCH+H for the hefty operating surpluses they enjoy. NYCH+H’s structural deficit is not an expense problem. It’s a revenue problem. 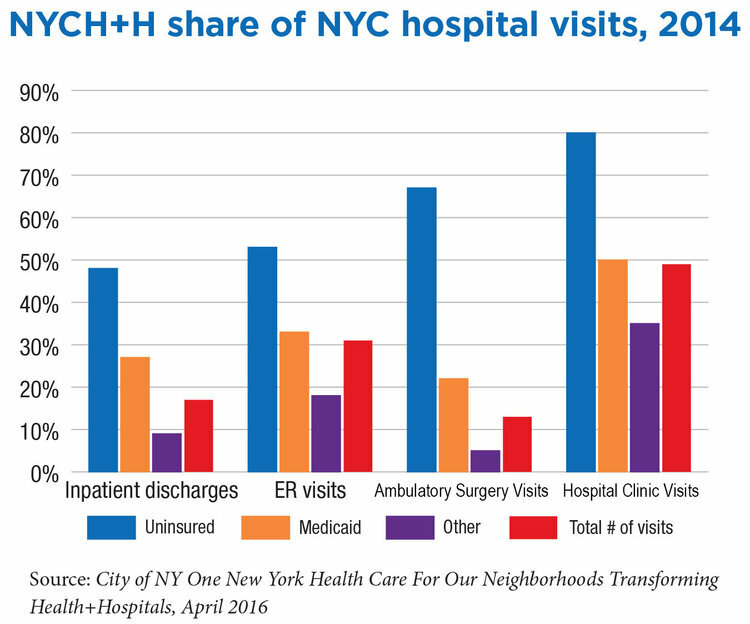 NYCH+H spends more for care than it is reimbursed. This is because of its role in healthcare delivery, not because it is failing as a system. 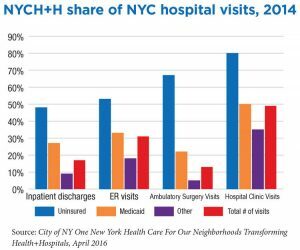 NYCH+H provides the bulk of under-financed medical care to the city’s uninsured, Medicaid patients with poorly reimbursed health conditions (substance abuse and psychiatric disorders), and Level One emergency trauma care. It is not adequately compensated for the care it provides. NYCH+H’s hospitals are not more costly and provide care of comparable quality to private hospitals. NYCH+H costs for treating patients are comparable to or lower than those of voluntary hospitals. Nor is the quality of care inferior to that provided by private hospitals. Independent surveys have consistently found that NYCH+H hospitals as a group provide higher-than-average quality. 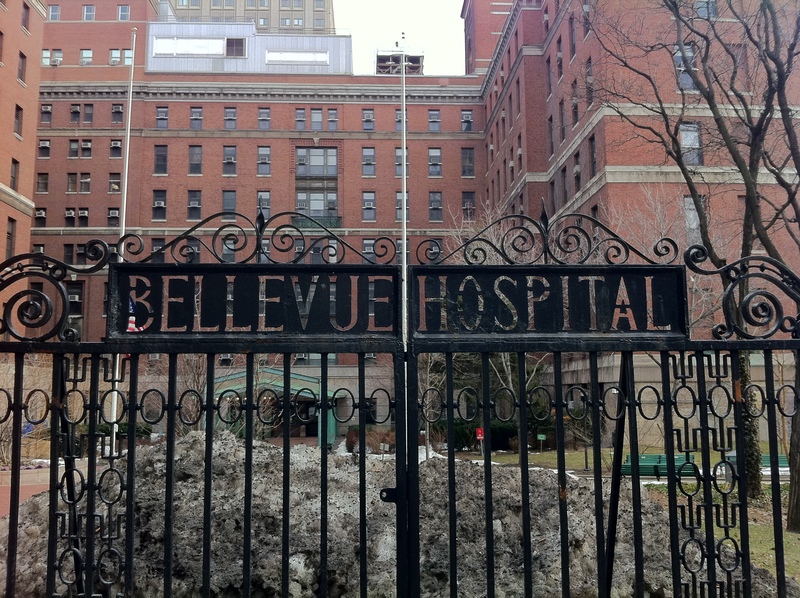 A November 2016 report found, for example, that the only hospitals in New York City to receive a grade of “A” or “B” were five NYCH+H institutions. Private hospital networks prosper, to some extent, at the expense of the public hospitals. Private sector providers can avoid heavy costs precisely because NYCH+H is there to assume this load. Despite their nonprofit charitable charters, private hospital systems have been shifting the burden of caring for the uninsured and for people with psychiatric and substance abuse diseases to the public system. Even as the number of uninsured New Yorkers declines, NYCH+H’s share grows. The very existence of NYCH+H is a key ingredient supporting the huge surpluses registered by the large private hospital networks. In 2016, the five major private systems reported net operating revenues (profits) totaling $877 million. These “nonprofit” entities also enjoy substantial tax exemption benefits and excessive payments from State and Federal indigent care pools not proportionate to the amount of charity care they provide. They also pay generous compensation to scores of executives. Reshaping the public care system based upon need. We need a public health system that reflects and responds to low-income and vulnerable New Yorkers through a newly created community-based care network (NYCH+H working with the City’s Department of Health and Mental Hygiene) that maintains a geographically dispersed community hospital network. This proposed system needs to be based on local needs — some communities will need increased services, and others might need less. Most of the data necessary to construct such a system has been collected and analyzed. Now is the time to use it. More equitably distributing healthcare burdens and resources. The major private hospital systems should take more responsibility for the needs of all New Yorkers. That means that the State-specific Indigent Care Pool, as well as State-administered Medicaid and Medicare charity care add-ons, should be modified to recognize NYCH+H’s significant contribution to caring for the uninsured and underinsured. Hospitals that don’t operate Level 1 trauma centers and depend on NYCH+H and others that maintain these costly operations should contribute to a trauma center funding pool. And the State and the Medicaid payers it regulates must change a reimbursement system that underpays for treating psychiatric and substance abuse disorders. 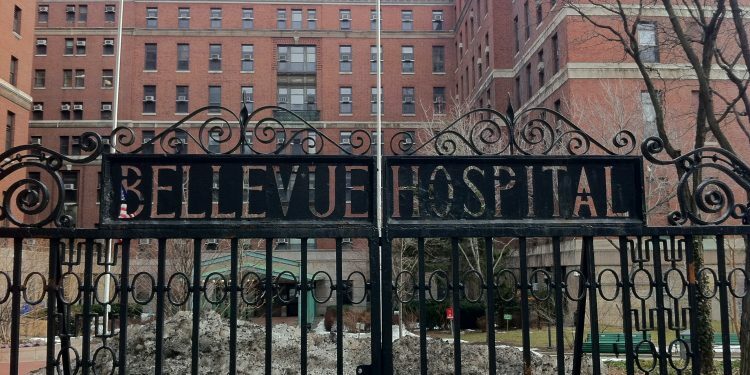 City and State actions to push private hospitals to do or pay their fair share. The City and State should consider whether tax benefits, permitting, and zoning exceptions awarded to private, nonprofit hospitals ought to be based on a demonstrated contribution to caring for the sick, regardless of ability to pay. New York City might, for example, consider following the lead of San Francisco. Its Charity Care Ordinance of 2001 tied local approval of hospital construction permits to demonstrated provision of charity care. New York also might want to broaden the scope of such a program to include conditional property tax forgiveness. Public leadership in creating a health system for the 21st century. The City and State must take a more assertive role in shaping the structure of the entire public and private hospital care system. The goal can’t be merely fixing the finances of NYCH+H; it should be about creating an integrated citywide system in which private and public providers work together. NYCH+H’s obstacle to being self-sustaining is that it absorbs the costs that private providers are unwilling to shoulder. So any restructuring of NYCH+H to put it on a path toward sustainability must include maintenance of effort to support NYCH+H’s quality of care. The alternative is a vicious downward cycle of cuts that affect quality, causing further loss of market share and more revenue losses, which in turn cause more cuts in service and further losses. Any solution to NYCH+H’s fiscal woes will fail without understanding and acknowledging NYCH+H’s interaction with the city’s broader healthcare system. Nor will success happen without recognition that the burden of caring for the neediest and most vulnerable should be more equitably distributed. Barbara Caress is a healthcare consultant with long experience in non-profit, union, and public agency management and administration. James Parrott is director of economic and fiscal policies at the Center for New York Affairs.